Original recordings made in 1992 at Bart van Poppel's place. Additional recordings made in 2005/2006. 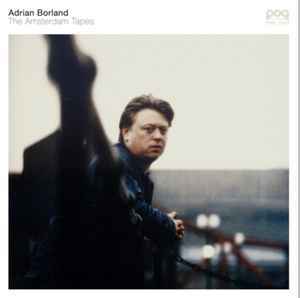 During the summer of 1992 Citizens member Victor Heeremans and Bart van Poppel recorded 14 songs with Adrian Borland on an 8-track recorder in Bart's home-studio in Amsterdam. They worked with programmed drums and bass because the recordings were intended as demos in the first place. After rejection of the record company, the tapes ended up in the closet where they stayed for about ten years. But when Bart transfered the analogue material to a digital format he discovered that these songs were just hidden treasures which only sounded a little back-dated because of the programmed stuff. He decided to replace the machines by a real rhythm-section and to add some guitars and other instruments like vibes, celeste and cello.